This property is walking distance to school, Boys & Girls Club, and short drive to shopping centers, restaurants, airport, & much more! 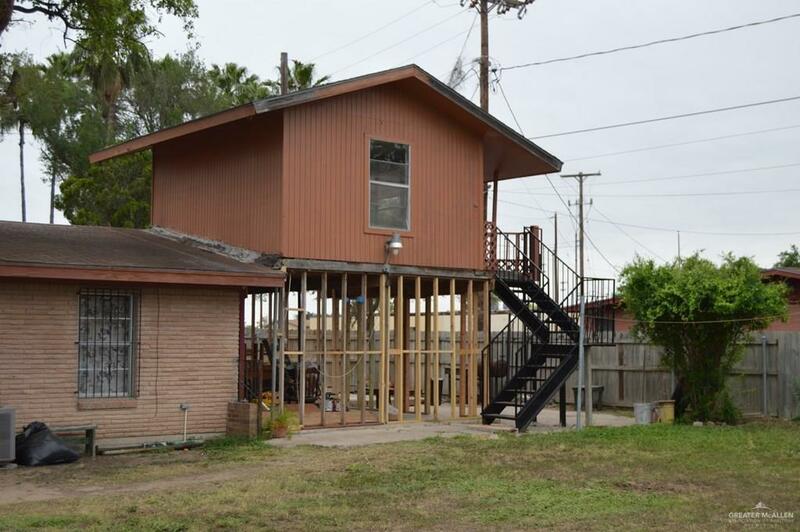 The two story home has 3 bedrooms with 1 bathroom. Upstairs room could be excellent for a game room, sitting area, or extra room for guests. 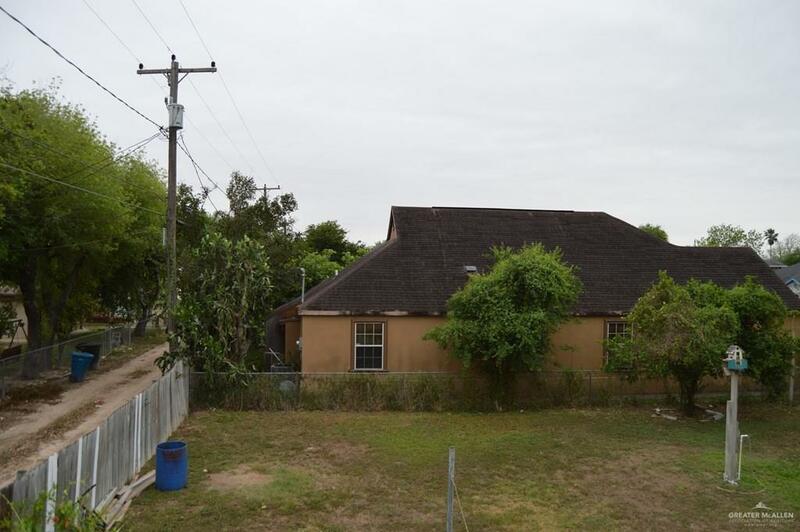 Being sold with an additional lot, this property has a lot of potential for duplexes or residential living & is situated on a corner lot with an alley. They can be sold separately or together. 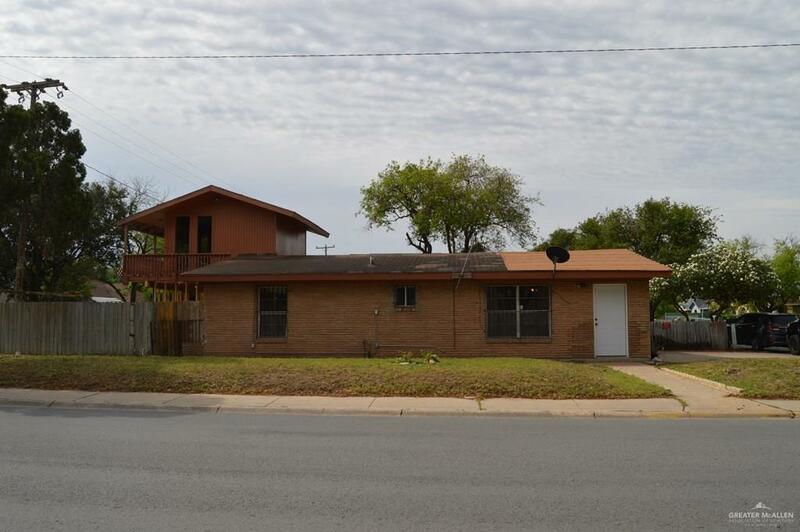 Listing by R.I. Nacho Pecina, Jr. - Broker of The Pecina Real Estate Group.